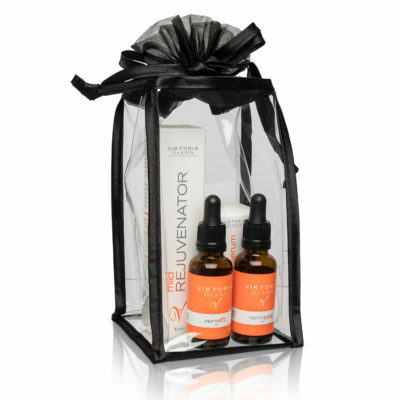 Lift Kits contain all the necessary peptides for clients wanting to look 5-20 years younger. 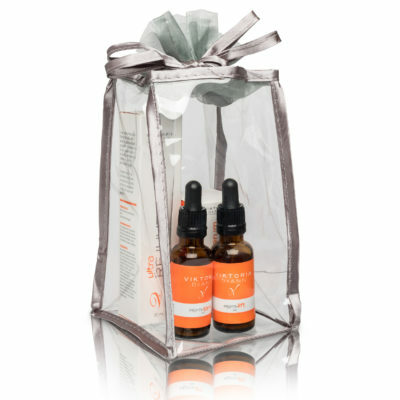 Each Kit has a PEPTI-lift and PEPTI-tone along with one Eye Serum. 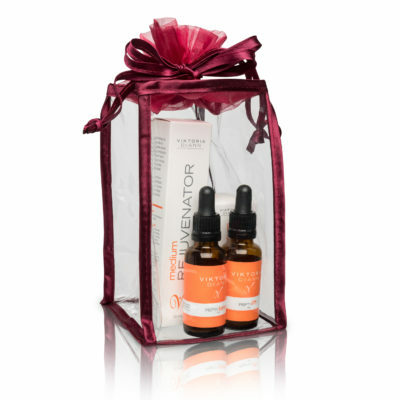 The difference between each kit is the strength of Rejuvenator in each. Your professional should direct you one whether you will need a Mild, Regular, or Ultra Lift kit.